You mean this man doesn't take his craft seriously? 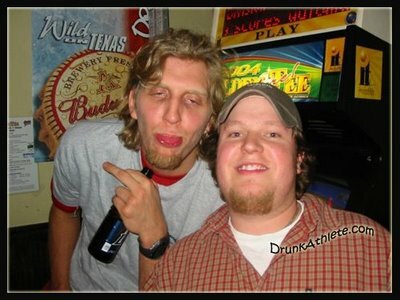 Then the Mavericks leaked information that Howard likes to get his drink on before games. And not only that, there’s a spot in DC that makes him particularly thirsty. Just ’cause you take the high road doesn’t mean you can’t do some low slouching, eh Mavs?! It's not like JH is the only one.